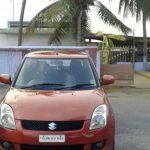 Maruti Suzuki Swift Used Cars : Sell secondhand Maruti Suzuki Swift cars in India for best price. 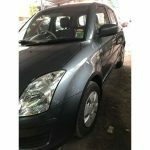 Buy good condition used Maruti Suzuki Swift cars for sale. It's FREE. 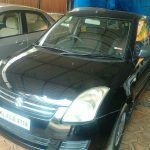 78000 Kms | 2010 | Diesel | Malappuram | Malappuram | Kerala. 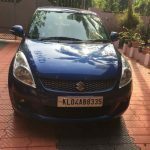 28000 Kms | 2011 | Petrol | Alappuzha | Alappuzha | Kerala. 47500 Kms | 2010 | Petrol | Valasaravakkam | Chennai | Tamil Nadu. 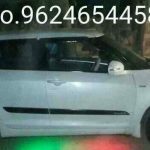 Buy good condition Used Maruti Suzuki Swift car in India. Select your car from 8 Used Maruti Suzuki Swift in India listed by different Maruti Suzuki Swift sellers. 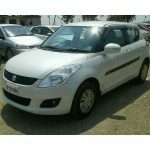 Browse and purchase Second hand Maruti Suzuki Swift cars from here. Sell second hand Maruti Suzuki Swift cars for best price. 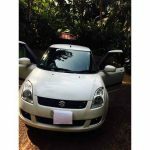 Post your Maruti Suzuki Swift used car for sale in our website. 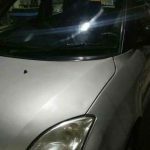 In this page 8 Maruti Suzuki Swift Cars are posted by sellers. Please share this page on social networking sites.